Alright, Lotus. Did you really think you could get away with this? Not the joke, obviously—any journalist knows a press release embargoed for April 1 is meant for trickery. But did you really think you could get away with releasing photos of cats in cute race helmets for April Fools’ Day and not start selling them? In case you didn’t know, April Fools’ press releases are a common thing. 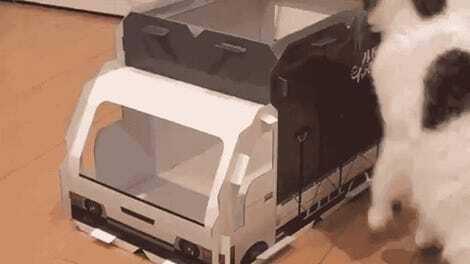 Various companies, including car manufacturers, send them every year, and you may remember reading about Audi Japan’s “rice cooker in the backseat” April Fools’ press release back in 2015. That’s why a journalist working on April Fools’ Day has to be on guard. If you wake up and forget what day it is, it’s bad. But when Lotus’ joke press release about “protection for four legged friends” came in on the evening of March 31, things were different. I didn’t roll my eyes or sigh, expecting the actual holiday to be even worse. I was too distracted by the kitty in a race helmet! Just look at this kitty, hanging out at the track next to its race helmet. That kitty probably just drove some cool cars. Oh! 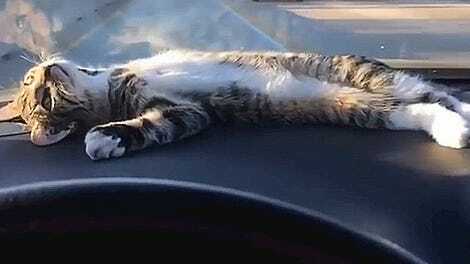 This kitty did indeed drive some cool cars—looks like he or she is all tired out and needs a cat nap in the driver’s seat. Sweet dreams, conductor cat! 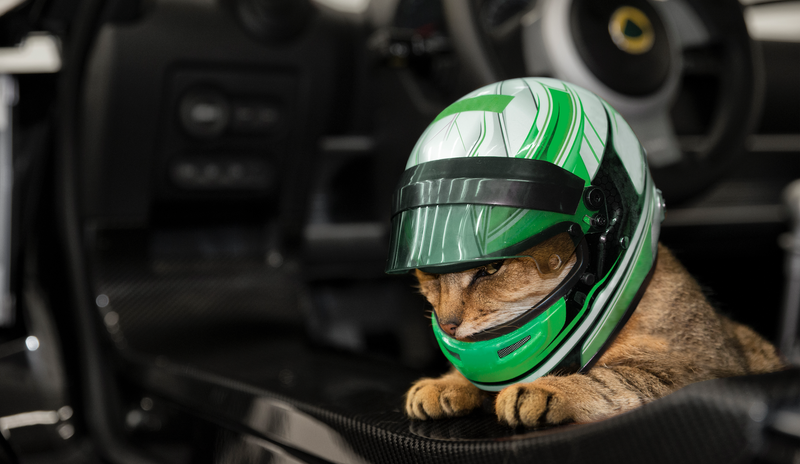 After extensive and hair-raising time trials, Lotus has developed its new lifestyle range of stylish helmets for cats to be both practical and desirable. Tipping the scales at a trim 25 grams, the wonderfully detailed lids can be personalised with your furry companion’s name and blood group. Available in a choice of contemporary and historic colour schemes, the new Lotus Pet Lids are a perfect way to enhance the safety of cats for trips to the vet, visiting a cat show, or just a spirited Sunday drive. Alright, Lotus. I’ll have three. Get to producing these things, pronto. I’m not fooling around.